The head of the Administrative Control Authority, Nasr Hassan, said Tuesday that state employees who do not have employee files will no more receive salaries starting from 2019. Hassan pointed out that there are one million six hundred thousand employees across the country, some of them lack an employee file, stressing that strict legal action will be taken in this regard. 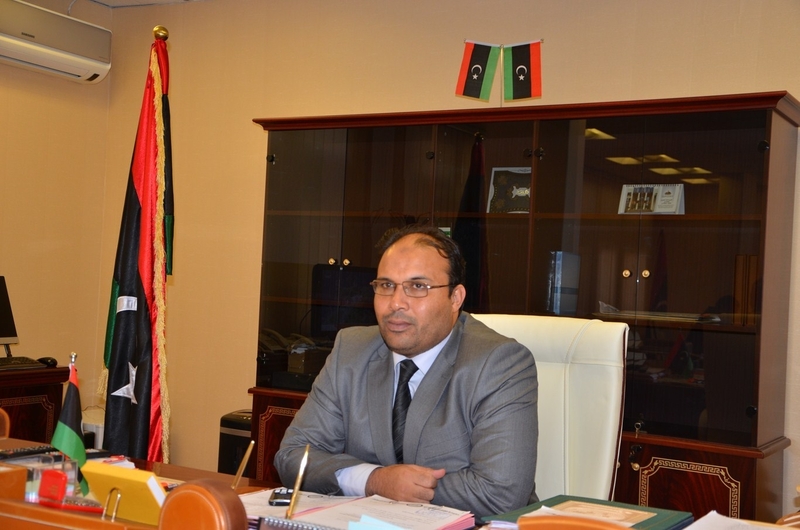 He also stressed the need to form committees and working rooms in order to follow up the general authorities outside Tripoli and to develop studies and proposals to address the issue of recruitment.